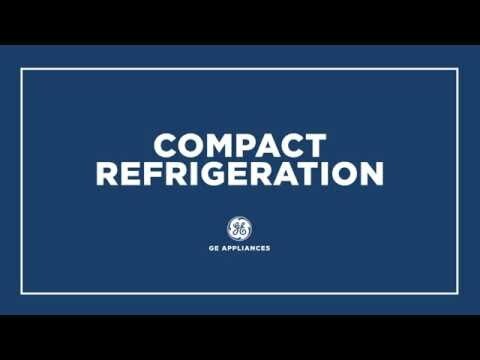 This GE® compact refrigerator features three easy-to-clean glass shelves. 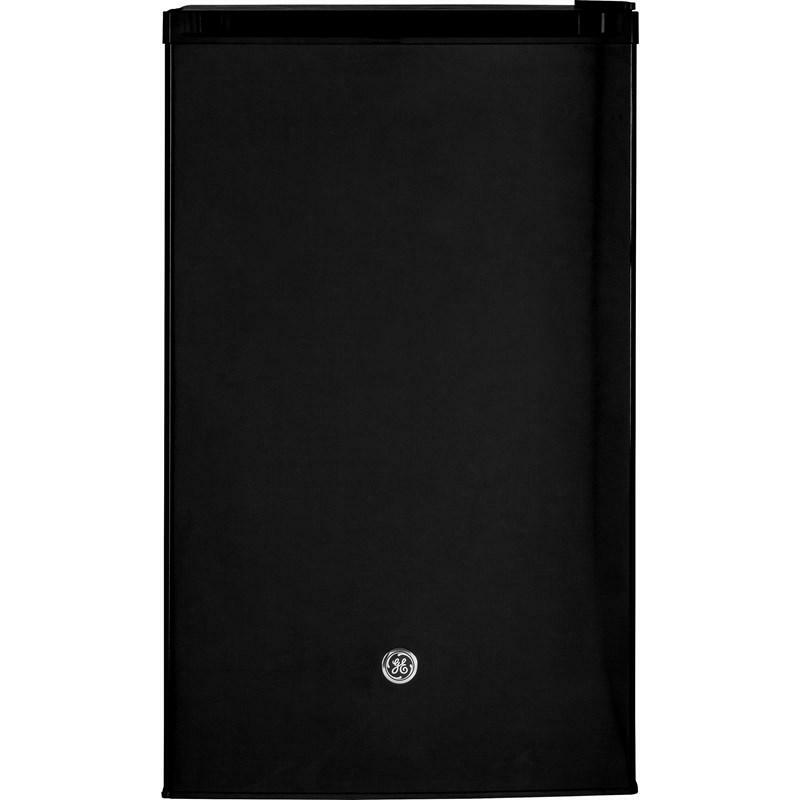 It also offers a can rack which allows a quick and easy access to your favorite drinks. 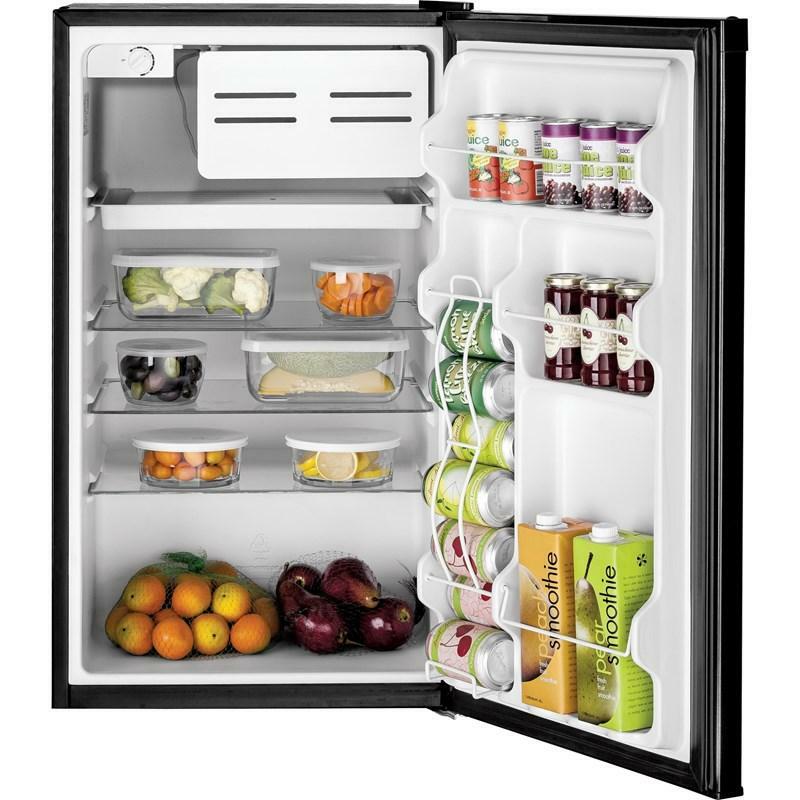 Refrigerator 3.93 cu. ft. / 0.11 cu. 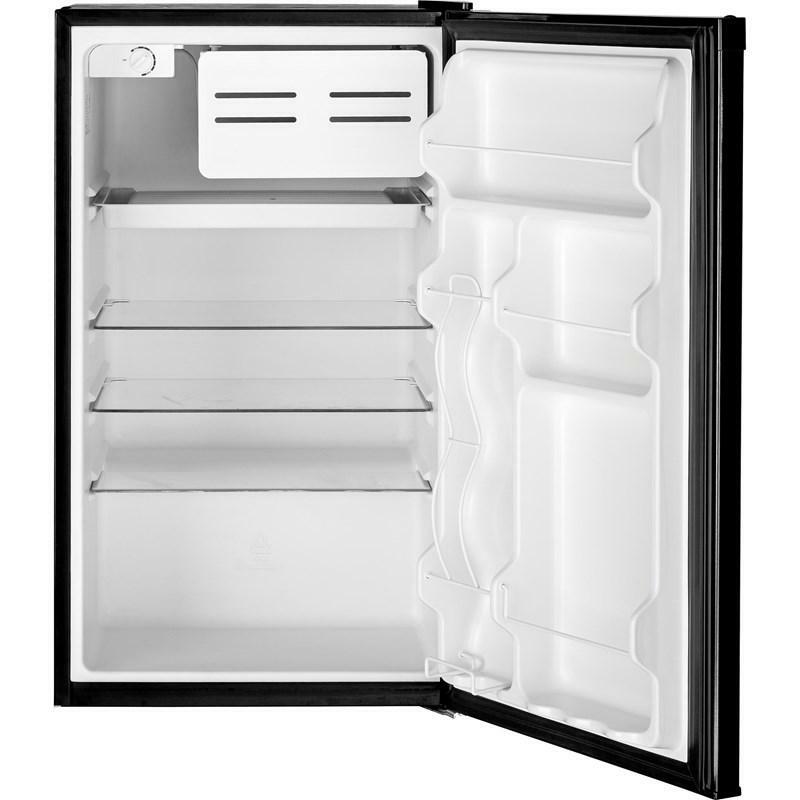 m.
Freezer 0.47 cu. ft. / 0.01 cu. m.